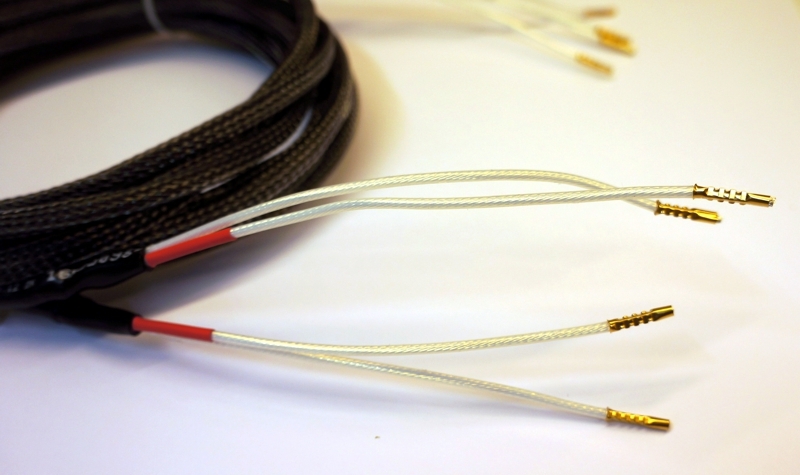 Silverwire is a hand made speaker cable, built in denmark using only the best materials. 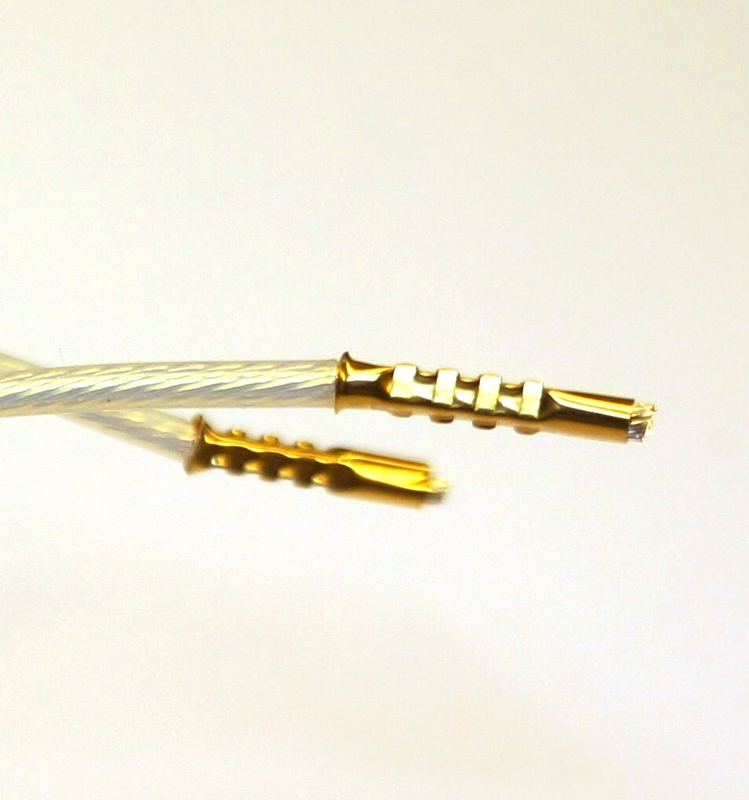 The conductors are silver plated pure copper wires, for ultimate precision and detail. Solid silver cables may for some people have a great detail but also often a bit edgy in the tops. On the other hand pure copper, while being the most common type of speaker cable, tends to be a bit pale and flat in the top frequencies. The combination of copper and silver plating gives the optimal balance, and lets your speakers perform at their best.  The insulators are PTFE or Teflon(r) for a top so clean and free, that you will not believe your ears, if you have only listened to PVC isolated cables. This makes a huge difference. The cable is terminated in each end with original WBT gold plated sleeves, crimped on with professional tools for a long service life. 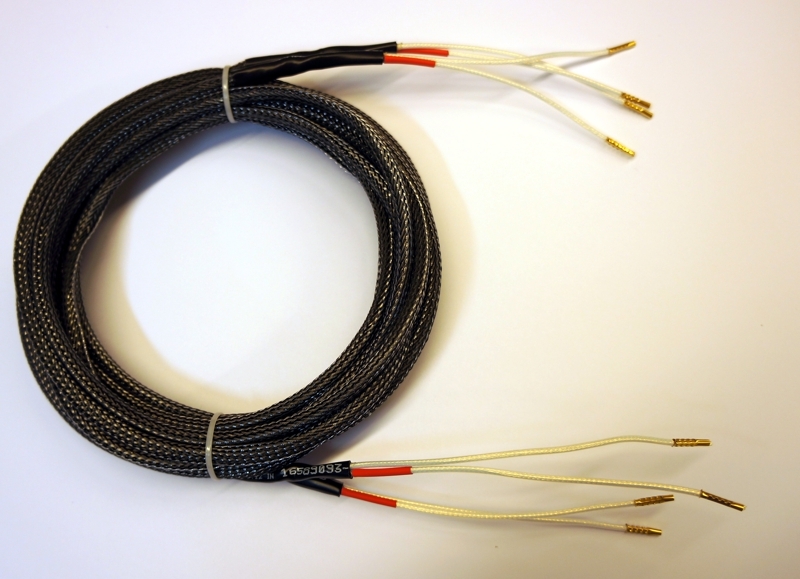 As the cable is handmade here in our facility, we can custom make any length you want up to 10m per wire, just send us an email on sales@newclassd.com , and we will meet your request.